We offer a riding experience out of the ordinary. 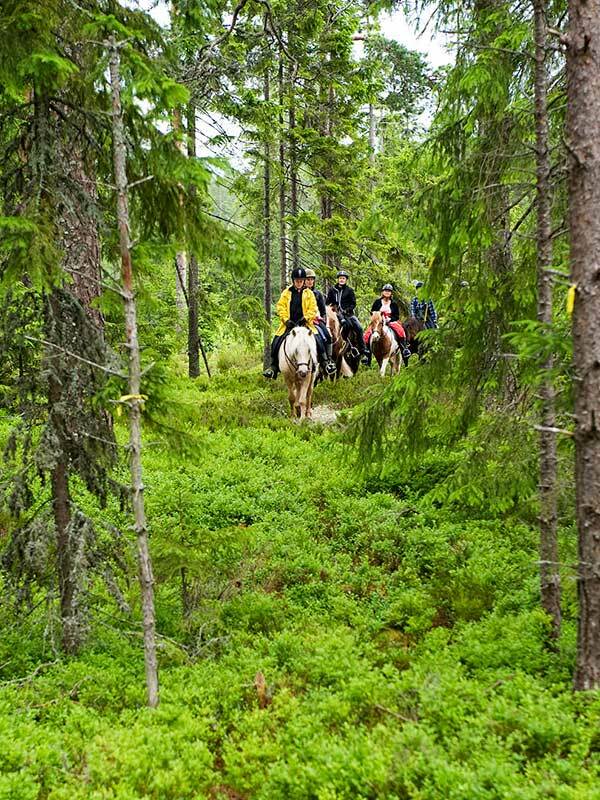 Follow us out and explore the magical forests from a horseback! 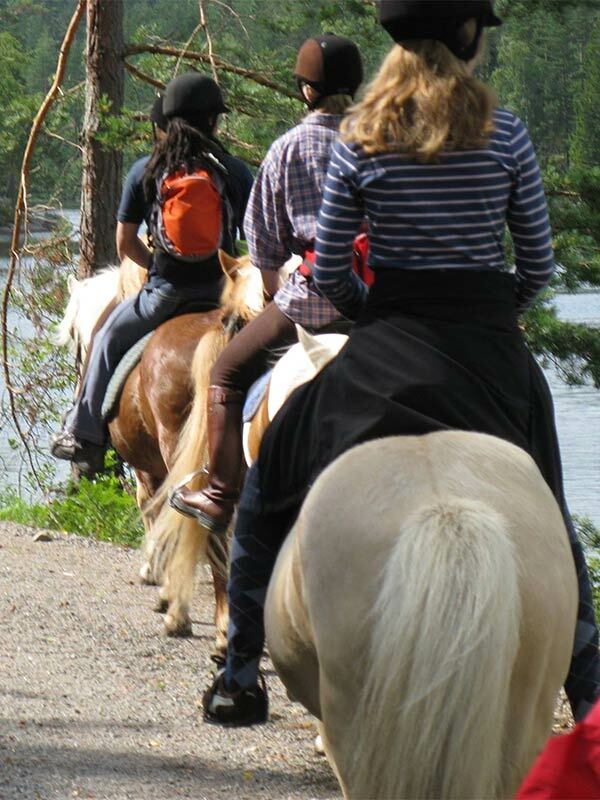 We offer guided riding tours with or without accommodation and food, you can also combine with out other activities. When you book horseback rides it’s important that you tell us your weight, height and experience. “Swedish fika” or lunch is always included depending on which ride you have booked, therefore it’s important that you also let us know if you have any food allergies. We choose which horse you will ride, but if you have any requests let us know in advance. 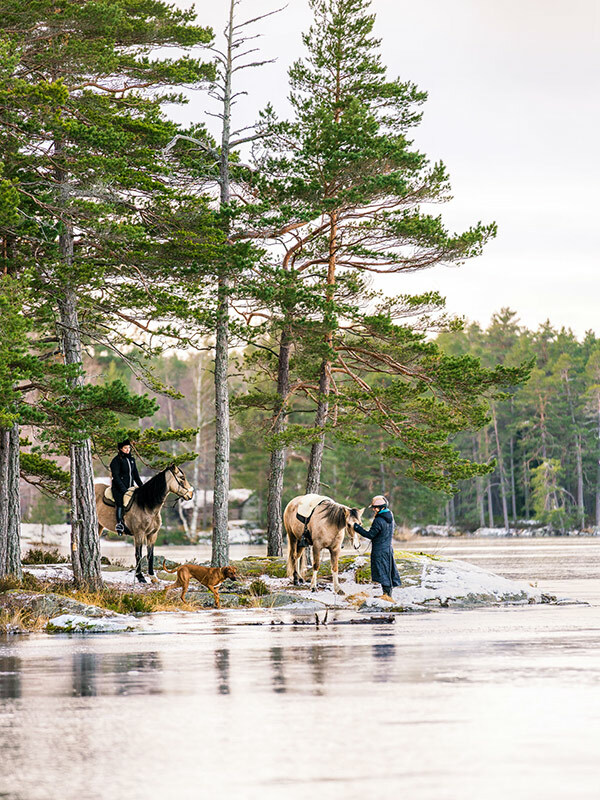 On Ösjönäs the are different gaited breeds and you will meet Icelandic horses, Peruvian Paso, Paso Fino and Rocky Mountain Horse. 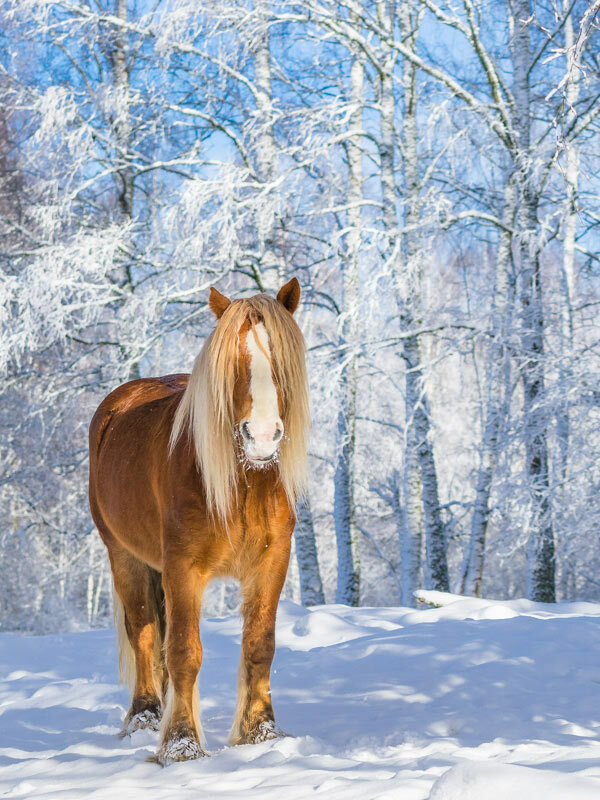 For guests that want/need a bit bigger horse we also have a Nordic draft horse. When you book horseback rides it’s important that you tell us your weight, height and experience. We do not take beginners with no experience at all. We only have one horse that can carry more than 85 kg (maximum weight 105 kg). “Swedish fika” or lunch is always included depending on which ride you have booked, therefore it’s important that you also let us know if you have any food allergies.